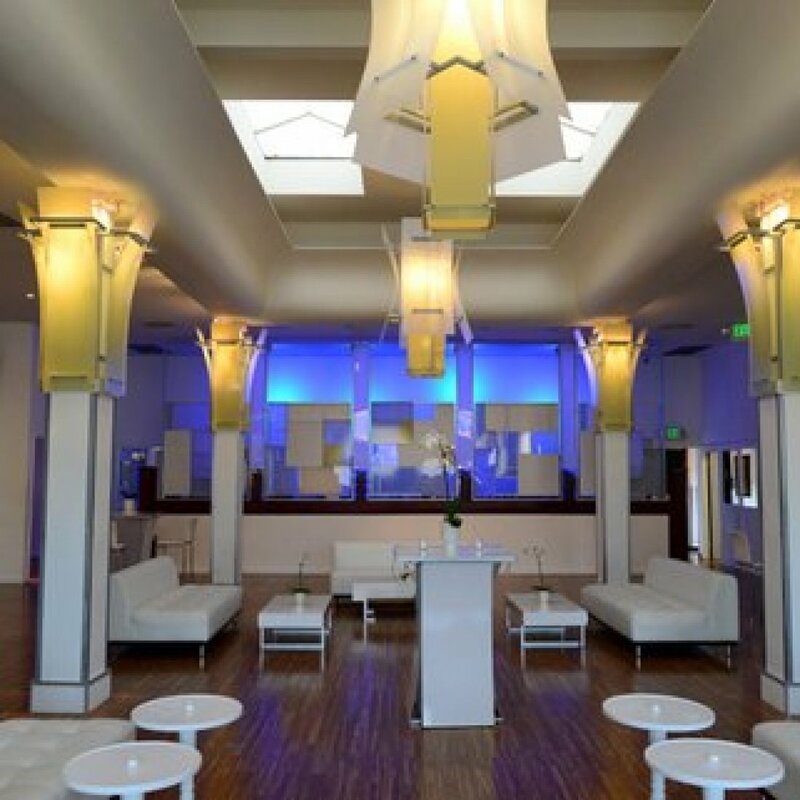 The Mark for Events is LA’s newest, full-service venue and event space situated on Pico Boulevard – just minutes away from Beverly Hills, West Los Angeles, Santa Monica and Hollywood. 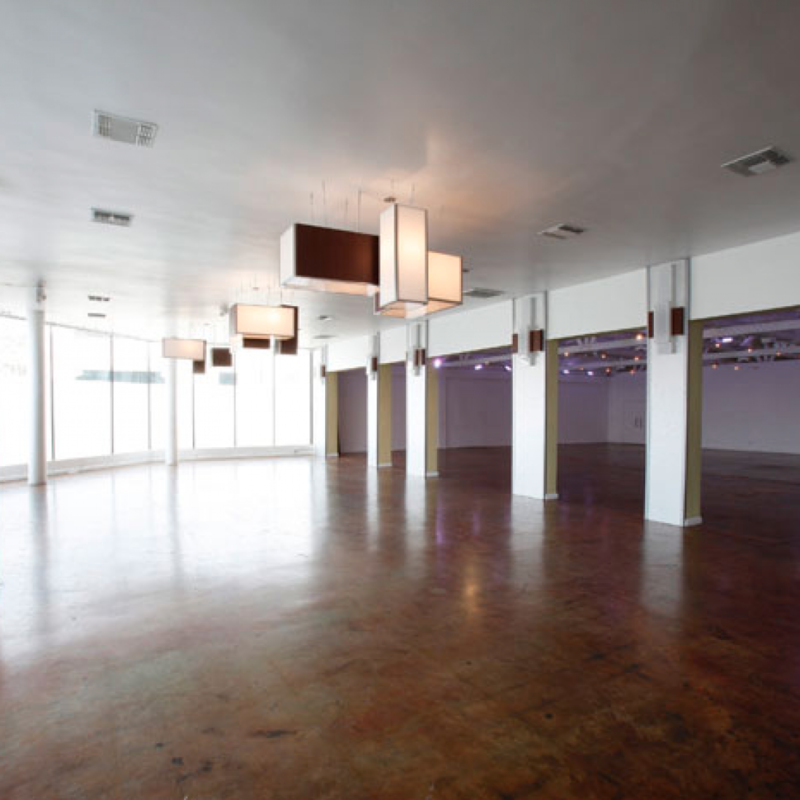 At more than 7,500 square feet, The Mark For Events is well suited for any type of corporate or private event. The Mark is great for parties of 50 to 400 and the various areas combine into one grand space or can be sub-divided into more intimate spaces. We can accommodate all of your needs—just ask. The Wood Room has a trendy, modern style. 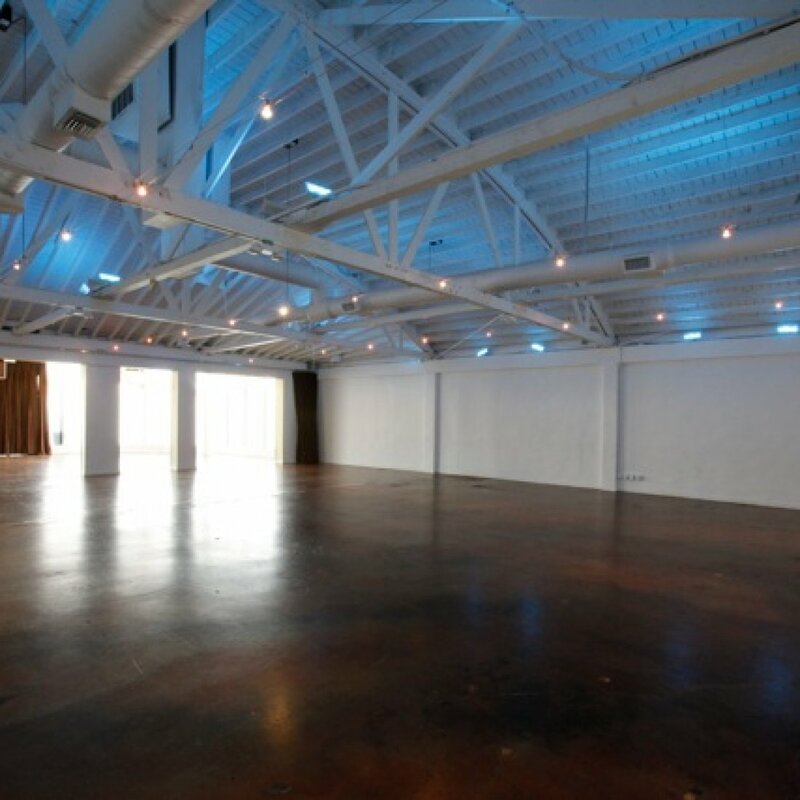 It features an exotic wood floor ideal for dancing and also includes a full-length wet bar. The Glass Room is surrounded by full size, frosted picture windows to let in the light, or they can be draped for more privacy and a club-like feel. 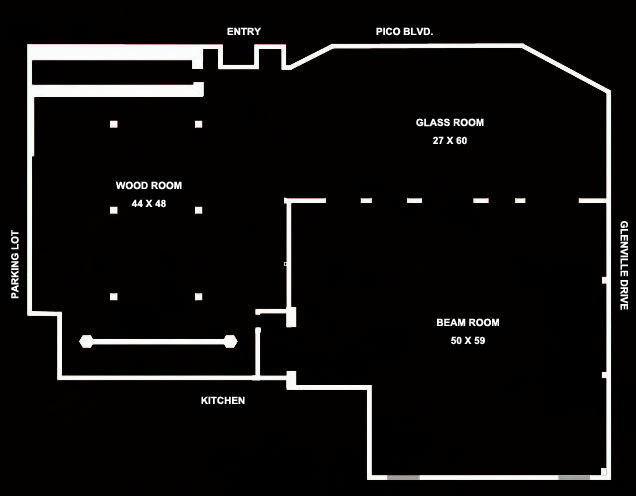 The Beam Room features a truss and beam ceiling, lots of space, custom colored mood lighting with mini spotlights throughout.